It is a multiplayer game for an unlimited number of players. 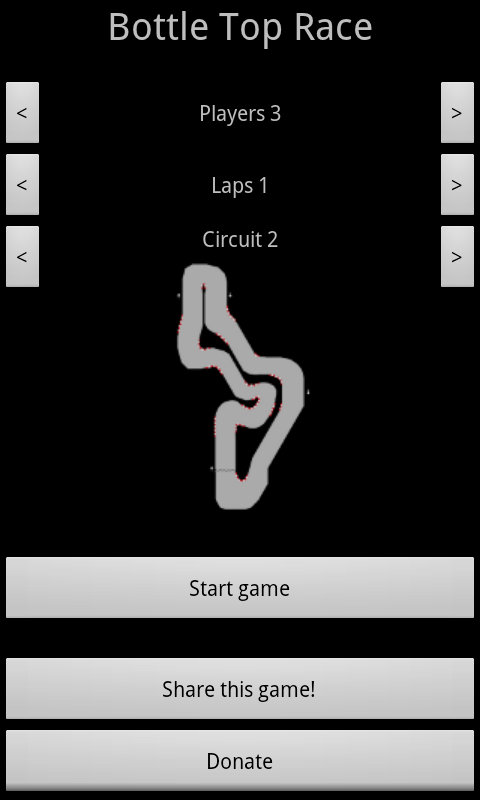 Select the number of players in the game menu and race against your friends in one phone. In this first version there are two different circuits: The basic circuit where you can train and learn how to play and the longer circuit that is more difficult. 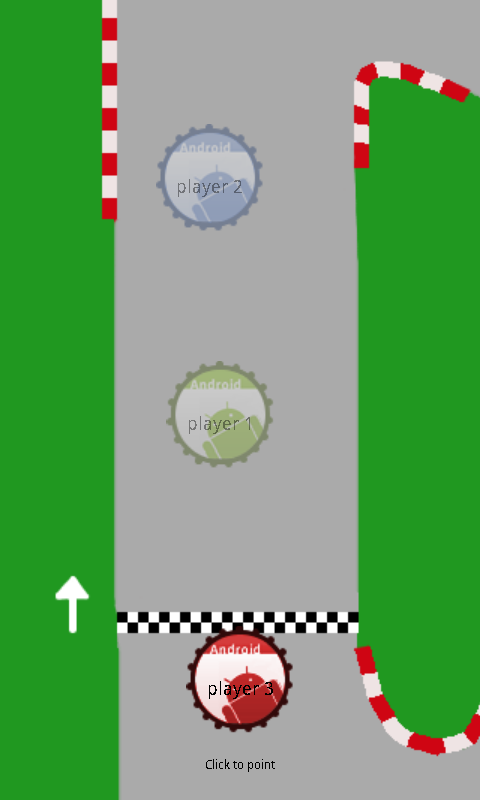 You can configure the number of laps for the race, so you can decide how long the race will be. The game can be moved to the SD card of your Android phone, so you don’t have to worry about the space it will take. If you like it then rate it and add your comments. 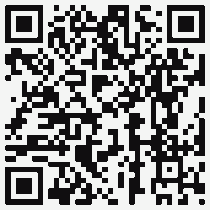 Your feedback is welcome to improve our applications and games!